Join Richard Walter for the London Screenwriters’ Festival 2014! For the three days, over 1,000 screenwriters, filmmakers, producers, practitioners, actors and executives congregate to share ideas, build powerful relationships, hear pitches and get a creative shot in the arm. 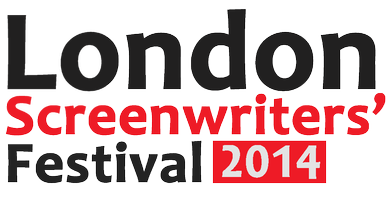 The event takes place from Oct 24-26, 2014, for more information visit: www.londonscreenwritersfestival.com.